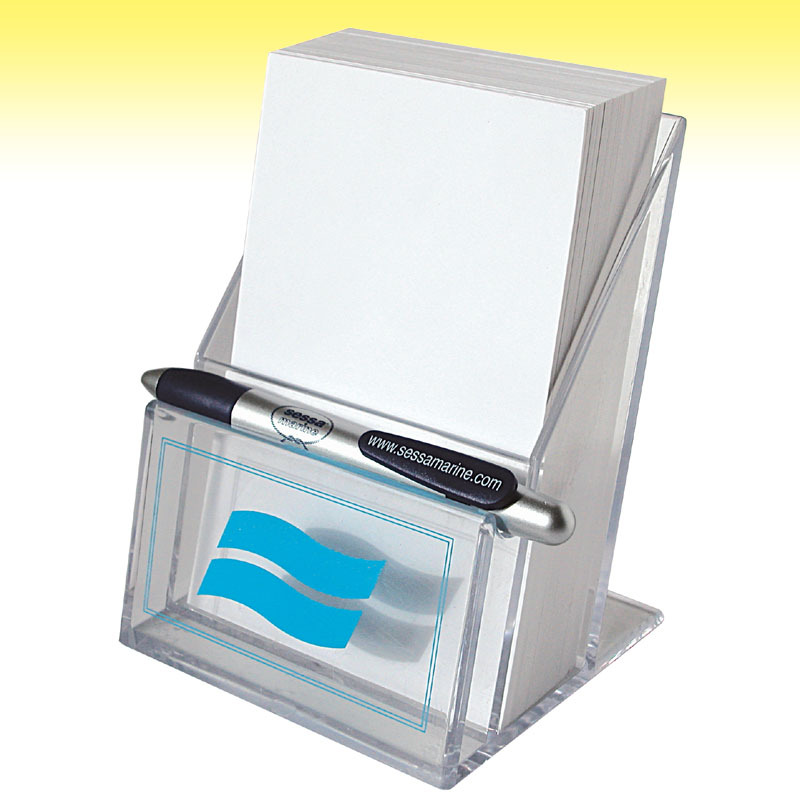 Innovative and stylish solutions for "sheets holder". 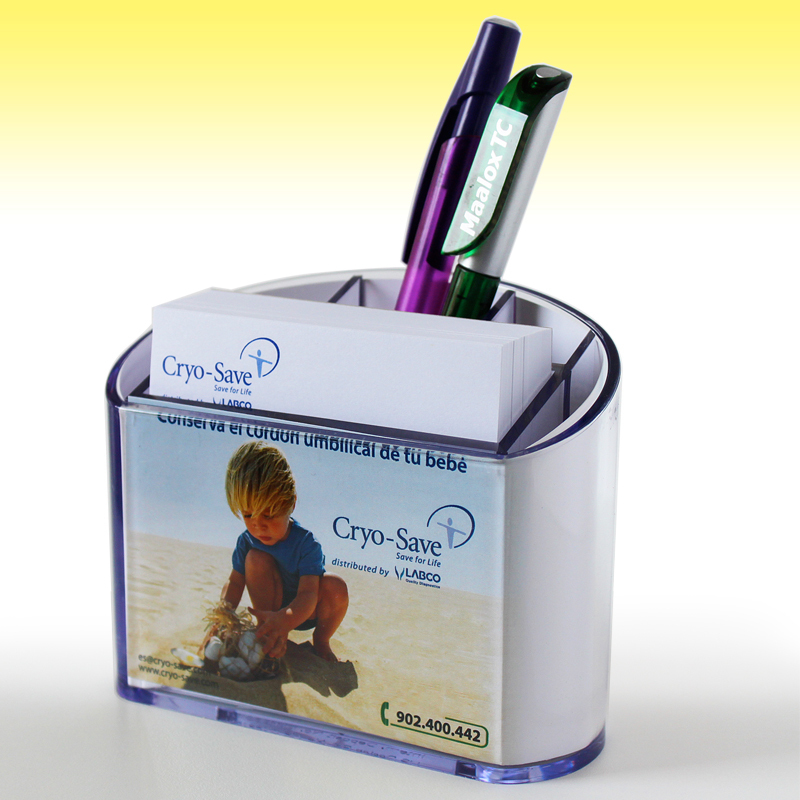 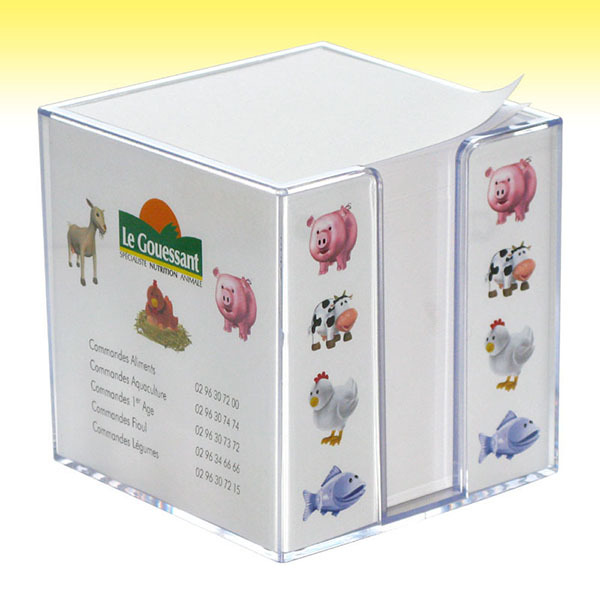 Plastic made can be customized with the company logo to obtain the best corporate advertising. 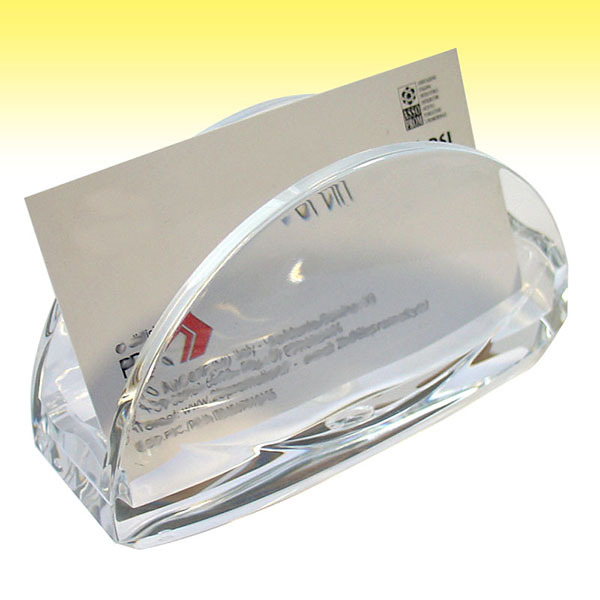 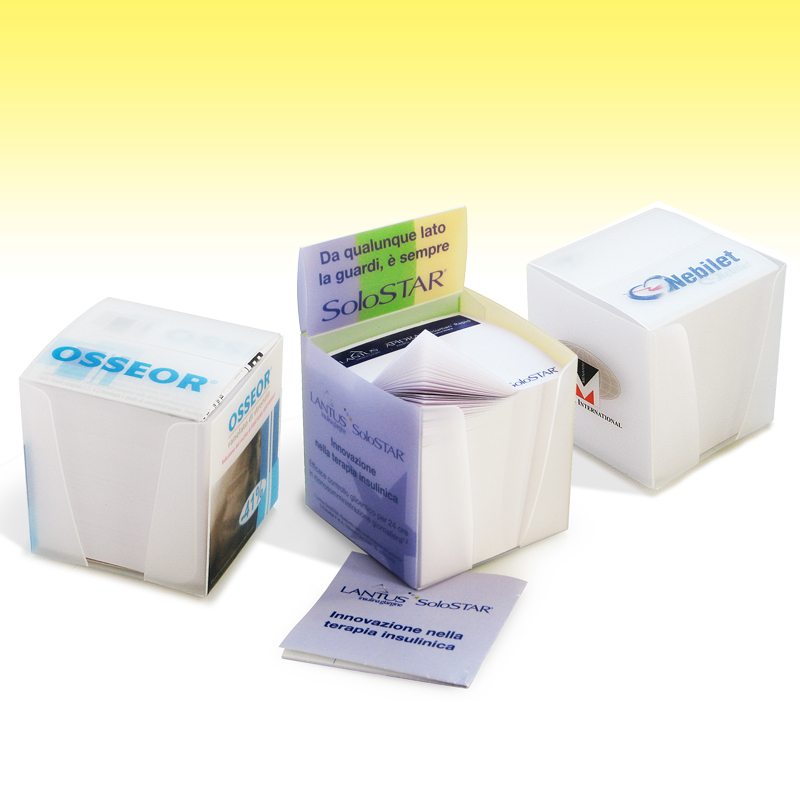 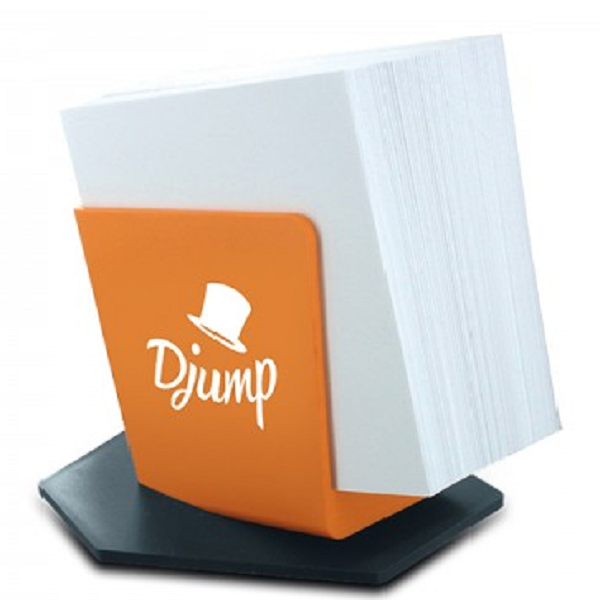 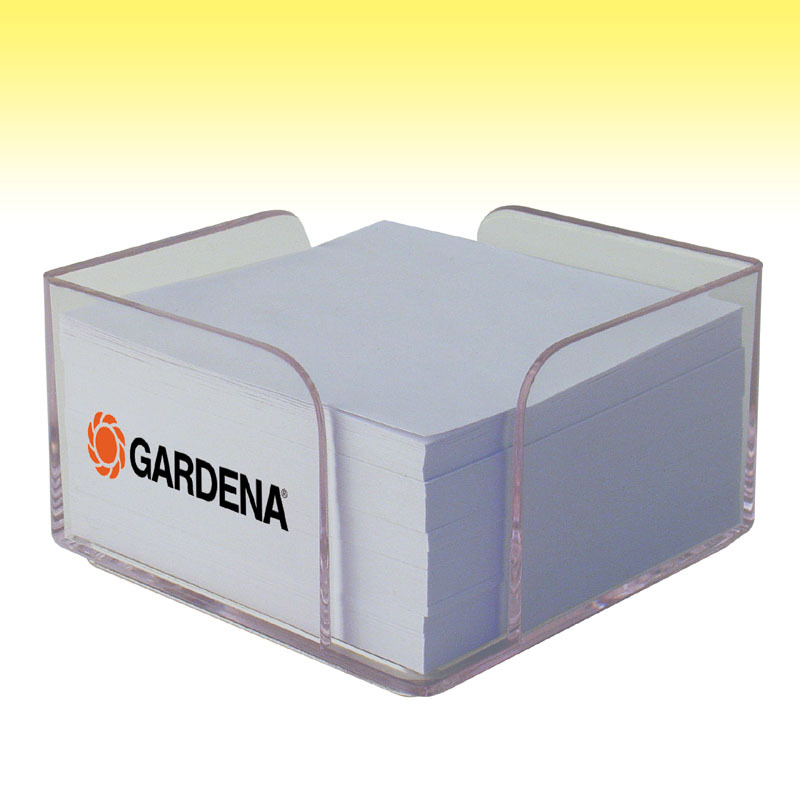 The contained slips of paper can be customized in different colors, by printing the logo or with the most creative backgrounds.